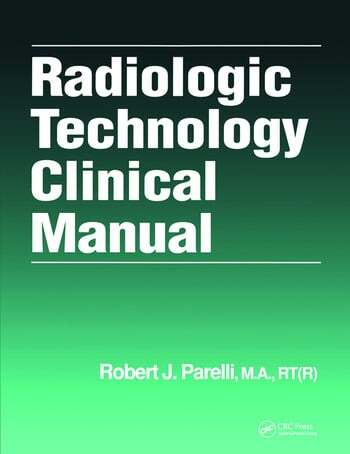 The Radiologic Technology Clinical Manual is designed to guide students through all aspects of clinical training in the area of radiological sciences. 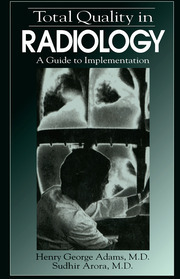 This practical workbook contains student self-evaluation forms, course outlines, instructional objectives, and all the procedures and work assignments necessary for training students in the clinical side of radiologic technology. 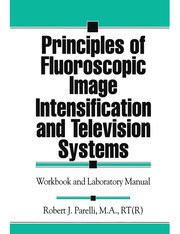 It can be used as a supplement to any radiologic sciences program. When used as part of an occupational training course in radiologic technology, the Radiologic Technology Clinical Manual will help students qualify for examination by the American Registry of Radiologic Technologists (ARRT). The book contains valuable record keeping materials for clinical experience hours, background on the profession as a whole, and evaluation forms for quarterly periods of clinical training. Time sheets, attendance forms, and clinical log forms are also included.